Shamanism is a spiritual practice dating back to 30 000 years. It has evolved from different cultures that didn’t have any connection to each other. It’s an unusual practice that is used for spiritual healing, changing the past influences from our ancestors, collaborating with the nature and its forces, solving problems and bringing things into balance. A healer shaman has the abilities to work in both worlds at the same time, making it easier to heal both on physical and spiritual levels. A shaman is a healer, a story teller, a wisdom keeper, a visionary, a holy intermediator between different worlds. 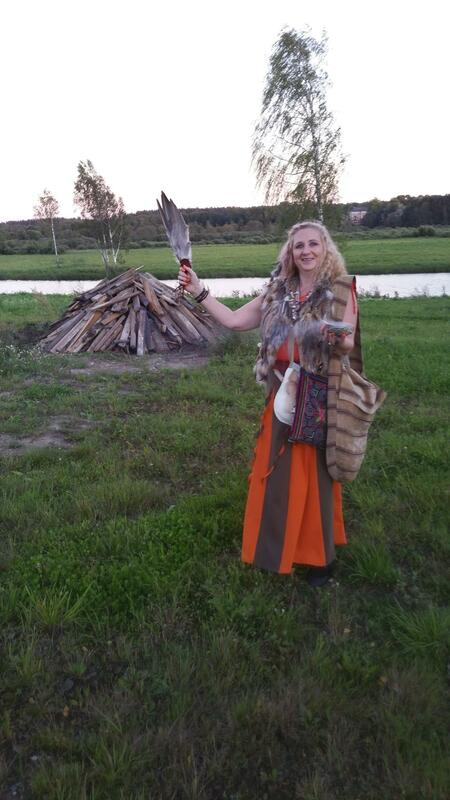 The word “shaman” comes from Siberian healers and it is also widely used in the Western cultures. It represents force and freedom, someone who can be turned to with either physical or spiritual problems, someone who reveals the true nature of love, compassion and joy. worlds, bringing forward the desired changes on all levels. 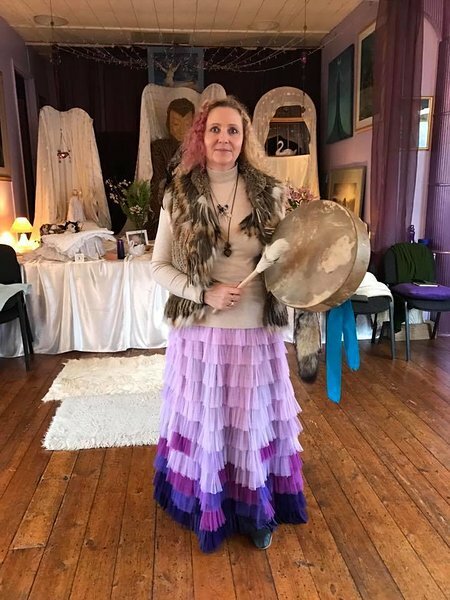 While the western medicine deals with only diagnoses on physical and psychological levels, then a shaman deals with healing on both physical and spiritual levels. If necessary, a shaman can also intervene and direct energies, thereby creating more balance for the human being.